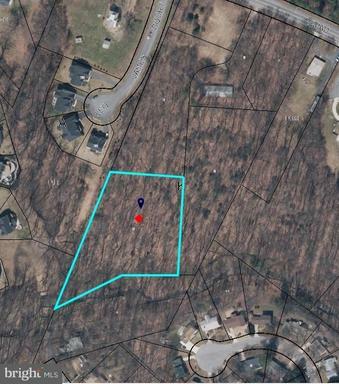 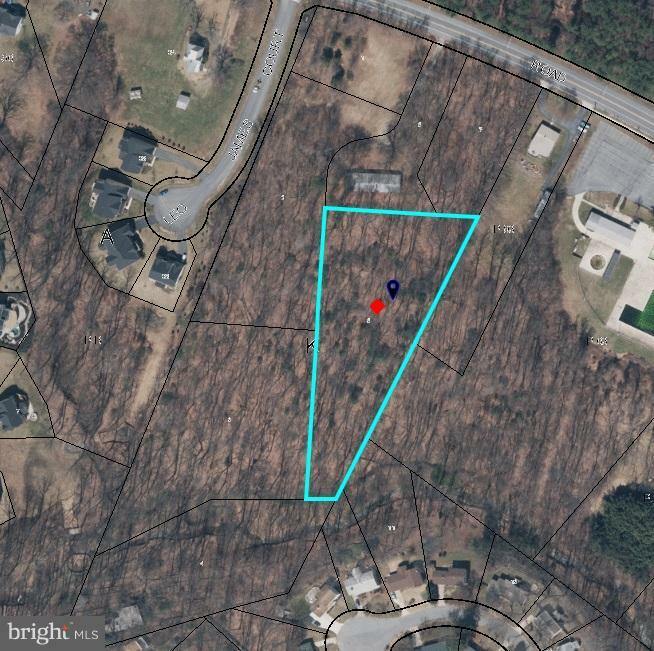 ****DO NOT CALL SELLER****Beautiful treed LAND TO DEVELOP! 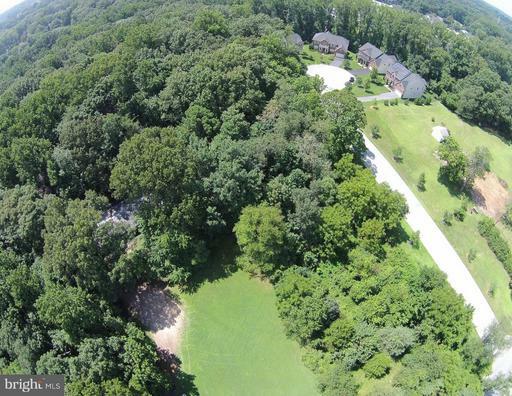 This price includes only lots 7101 & 7103 & 7107! 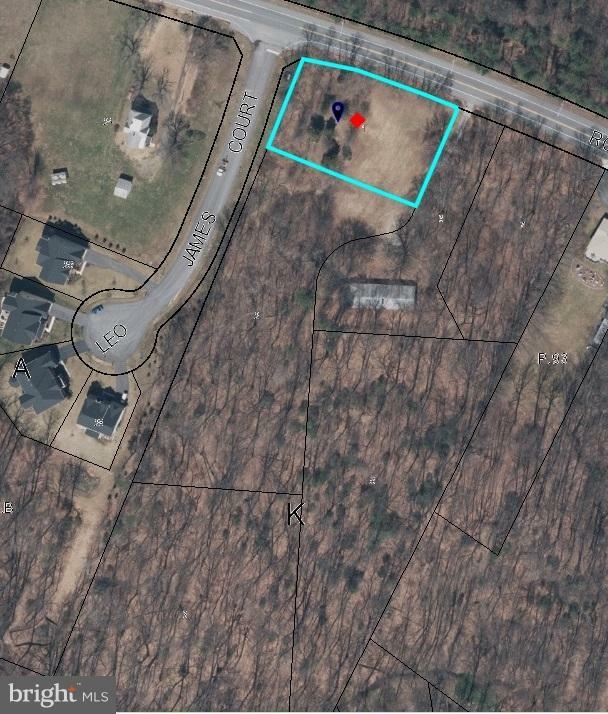 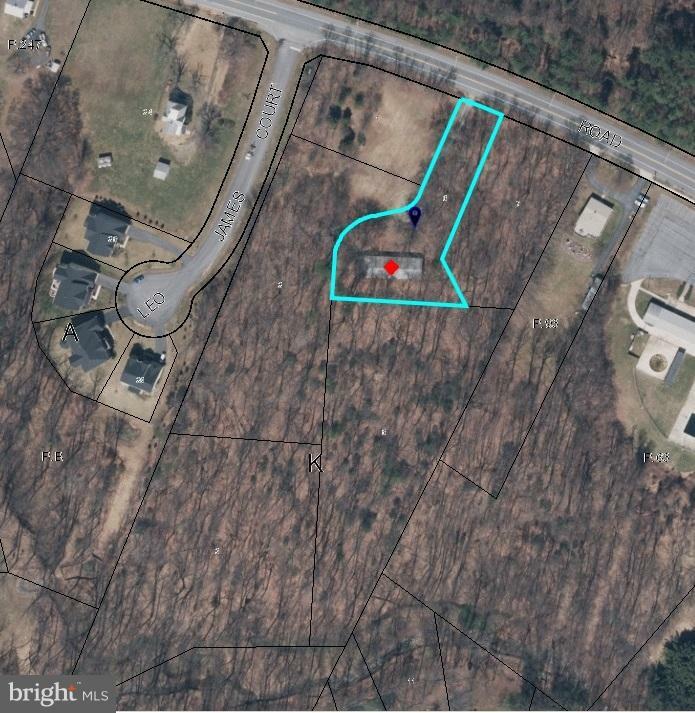 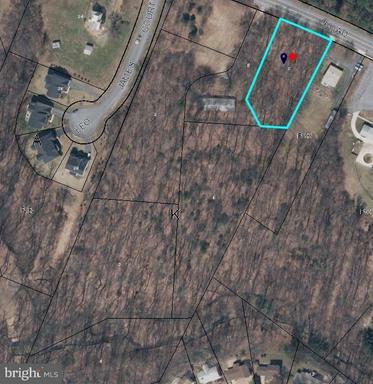 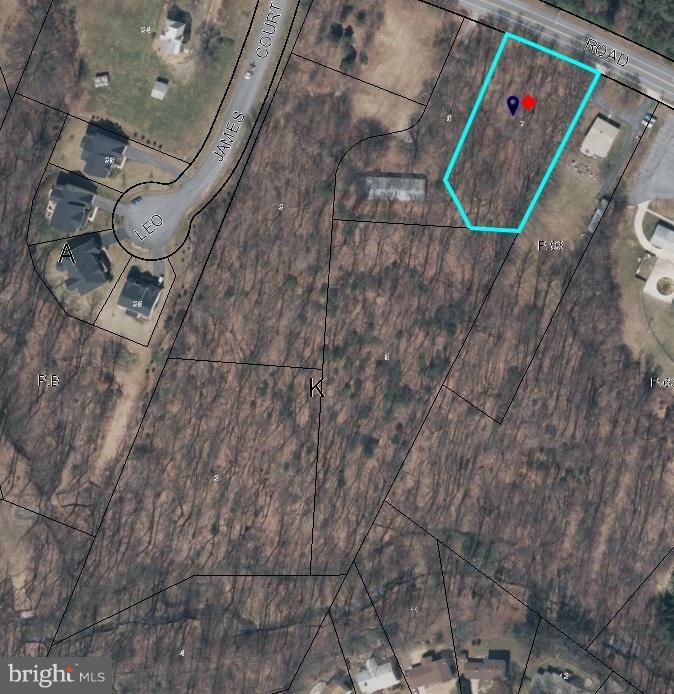 Two other lots available at 7111 & 7115-see separate MRIS which can be a package deal. 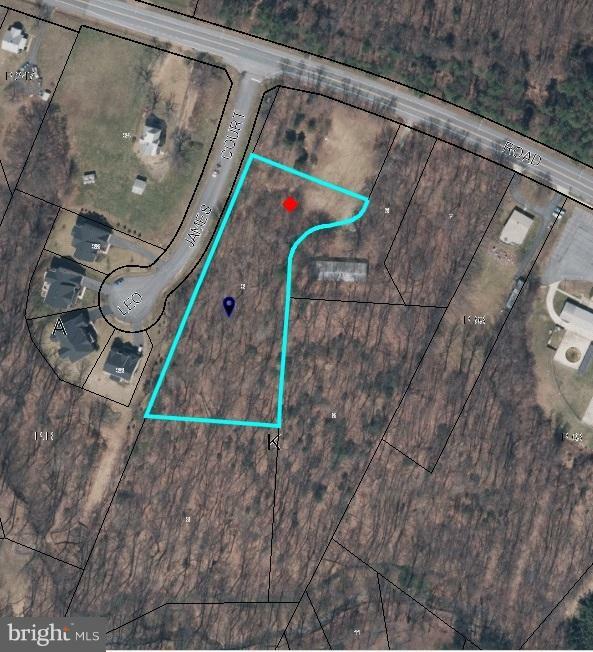 Seller will also include current 5bdr house renovated and rented on separate lot for the right price! 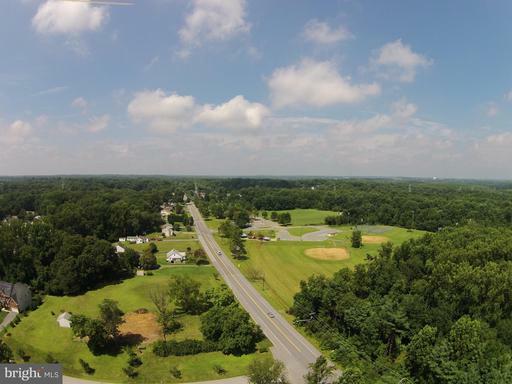 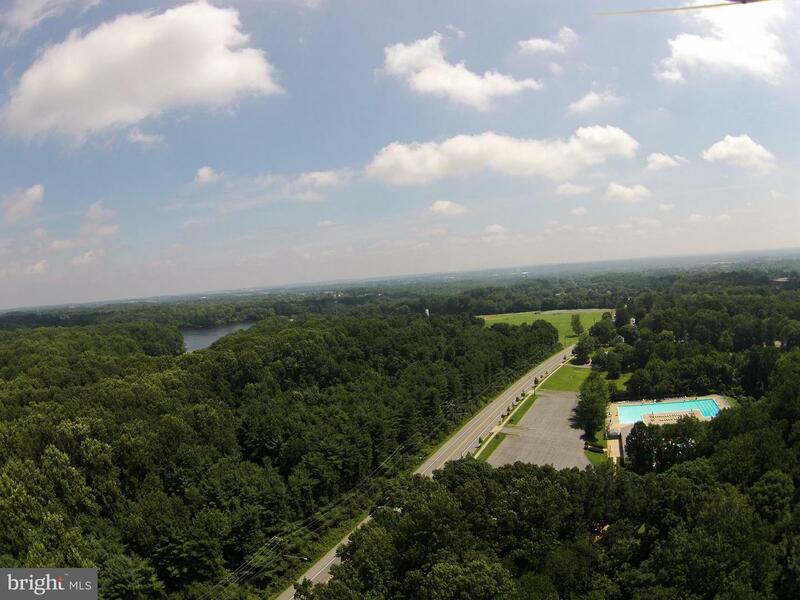 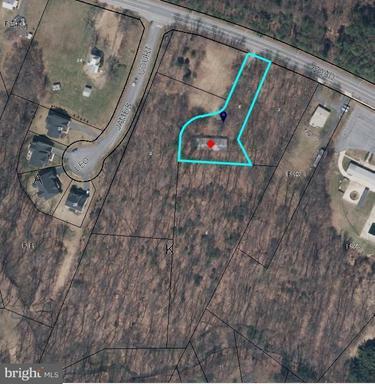 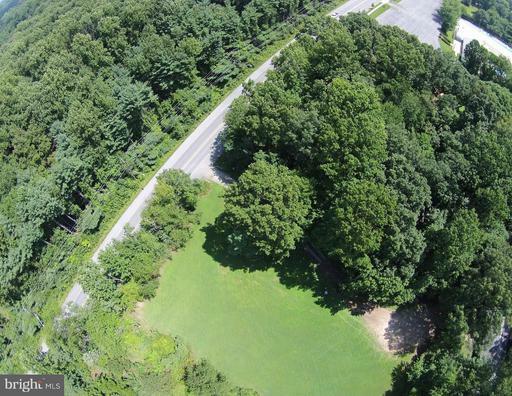 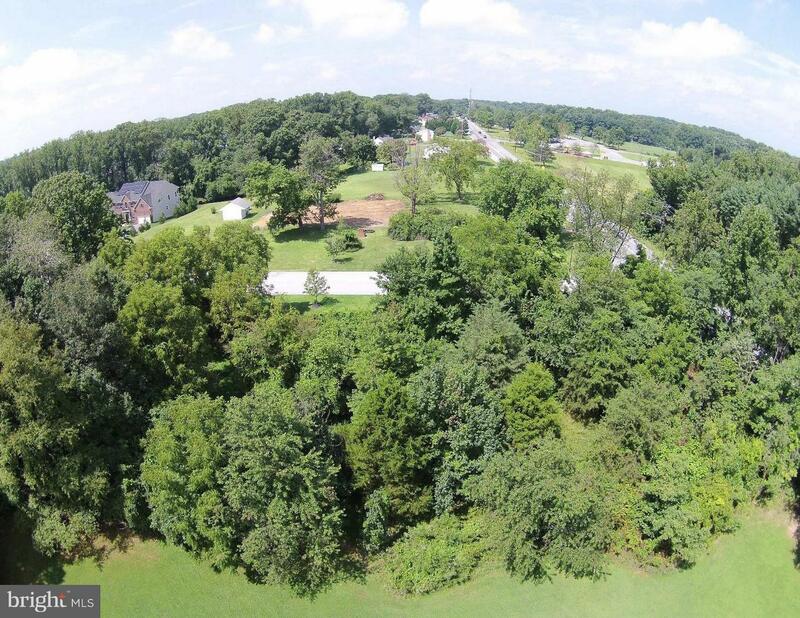 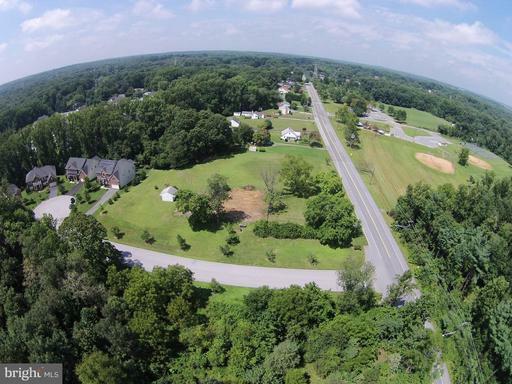 Across from the protected Rocky Gorge Reservoir land, convenient to I-95 and much more! The approximate monthly Principal & Interest payment for this property would be $2,648. This payment is based on a 30-year loan at a fixed rate of 4.12 % with a down payment of $60,000. Actual lender interest rates and loan programs may vary.